Kyle Adler is a professional travel photographer based in the San Francisco Bay Area. He is a recent winner of the prestigious international competition Travel Photographer of the Year, and was shortlisted for the 2016 National Geographic Travel Photography competition. Kyle’s work has been published in a variety of outlets internationally including National Geographic Online, CNN, The Telegraph, The Atlantic, and fine art photography books. His images have been exhibited in the UK ad the US. Kyle is featured as a Photographer of Inspiration by the leading Polish photography magazine Szeroki Kadr. The 2019 eclipse in Chile will be Kyle’s fifth total solar eclipse. 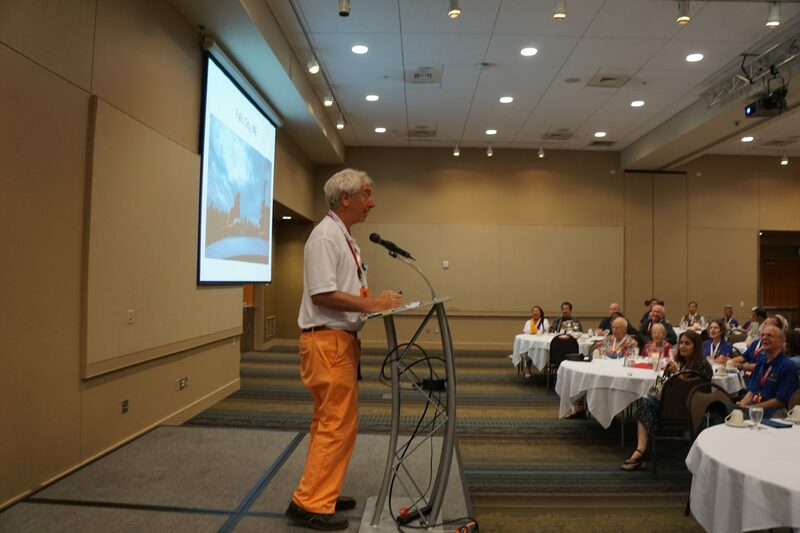 A keen eclipse chaser, he has lectured and published extensively on eclipse photography, and his work has received wide praise by scientists and laypeople alike. Kyle leads photography tours in locations around the world, while also shooting for newspapers and magazines. When not traveling, Kyle publishes a daily travel photography blog, shoots for private clients with an emphasis on performing arts, teaches classes and workshops, and is working on a book project. His passion is advocating the use of photography as a bridge to enhanced understanding of the land and people we visit around the world. Tour Summary: From Jun. 27 through Jul. 10, 2019, join our small group of photography enthusiasts and experience the thrill of shooting a total solar eclipse as well as capturing the full range of Chile’s spectacular beauty including a visit to fabled Easter Island. Chile is a dream destination for travel photographers, offering breathtaking scenery, unique wildlife, unparalleled astrophotography, and fascinating cultural encounters. We’ve planned this unique itinerary to provide ample opportunities to capture unforgettable images that you won’t find in travel brochures and on postcards. Our extraordinary photographic journey will take us from the historic and vibrant capital city of Santiago and colorful Valparaiso, to La Serena and Isla Damas for in-depth workshops on eclipse photography in preparation for capturing extraordinary images of the total solar eclipse in this region, then on to the stark otherworldly beauty of the Atacama Desert with the darkest skies on Earth that are perfect for astrophotography, and finally to mystical Easter Island where we’ll have the opportunity to meet and photograph the native Rapa Nui people in exclusive photo shoots we have customized to capture a strong sense of the people and the place. Award-winning professional travel photographer Kyle Adler will be shooting alongside tour participants and will provide personalized in-the-field instruction. During our optional informal workshops, we’ll review our recent images, plan our shot list for upcoming locations, and cover techniques to make the best images possible. Topics will be tailored to the group’s interests and may cover any aspects of travel photography from shot planning to capture technique, and on to post-processing and image sharing. Unlike most photography tours, we will place a special emphasis on learning to use the camera as a bridge to enhanced understanding of the land and people we visit. Photographers of any level will see their images improve, and non-photographer friends and family are also most welcome to join this tour. You can make memorable images using whatever camera gear you wish to bring; it is not necessary to invest in specialized gear. We arrive at Santiago airport, where we are met by a representative and transferred to our hotel. Check in. Afternoon at leisure.In the evening we transfer to Cuerovaca Restaurant for our welcome dinner. Over dinner we get to know each other and discuss plans for our upcoming photography adventure. Transfers included. Accommodations at Atton El Bosque Hotel . Encounter Santiago, Chile’s capital, nestled in the central valley, right below the imposing Andes. This city mixes the legacy of the “Mapuche”(the natives who inhabited this land during the Pre-Columbian era), our Spanish colonial past, and the modernity of any thriving city. Walk its streets, visit its museums, engage with its architecture, and become a part of it. We find numerous opportunities to make vibrant images of the capital city’s architecture, street scenes, people, and cityscapes. 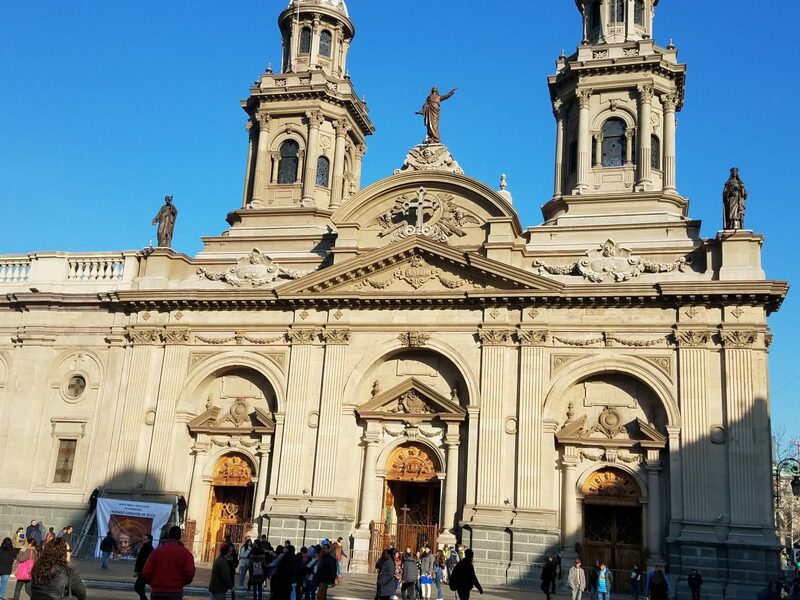 We visit the Barrio Lastarria that is known for its wide variety of cultural centers, museums, theatres, antique fairs, cafes, bookstores, and small specialty shops. This unique multicultural environment gives Lastarria a vibrant European neighborhood charm, never losing its tranquility, despite the fact that it is located only steps away from Santiago’s main artery. From here, we transfer to the Santa Lucía Hill which is a cultural icon of the city of Santiago. It was here that the conqueror Pedro de Valdivia founded the city on February 12, 1541, beginning the Spanish colonial period. Today many still call the mountain by its original name, Welen, which in Mapuche language (Mapudungún) means pain or sorrow. Next, we stroll around the Central Market, known as one of the main attractions in the historical downtown. It was selected by National Geographic as one of the five best markets in the world. Its beauty lies in the architecture, the variety and quality of seafood, and the authentic atmosphere provided by the vendors. We practice techniques for both street and portrait photography. A little further, we cross the Mapocho River and head straight towards the Bellavista neighborhood, center of artistic life, where pubs, cultural centers and international gastronomy can be found. From here, we ascend the San Cristóbal Hill, a spur of the Andes where the famous Virgin Mary statue overlooks the city. We conclude the day with a panoramic view of the city with the majestic Andes in the background. Lunch at Central Market. Return to hotel in the afternoon. Rest of the day at leisure, or we may hold a photography workshop. Accommodations at Atton El Bosque Hotel. We depart from the hotel in Santiago and head due north to Viña del Mar to visit its main streets and avenues, museums, and its large homes and palaces. Later we head along the coast towards Reñaca, one of Chile’s most famous beach towns to enjoy a bit of sunshine and nature. We head around the bay to Valparaíso, and tour this busy port city with its charming hills. We pass by Chile’s parliament building as well as other examples of the historical architecture that have made Valparaíso a World Heritage Site since 2003. The first stop is a must for photography enthusiasts. We ride the Artillería lift up to the remarkable 21 de Mayo lookout point. We photograph the port activity, the rolling hills full of color and signs of the city’s development over recent years. We continue around the “cerros” or hills of the city to the San Luis square. Come across Cerro Concepción, and discover it on foot with its Anglican and Lutheran churches, and the Paseo Atkinson alleyway with its famous Brighton Restaurant. Walk over to Paseo Gervasoni where Café Turri and the house of the cartoonist Lukas are located. Cross over to Cerro Alegre where the Paseo Yugoslavo and Baburitza Palace, once home to a Croatian immigrant and now the recently renovated Fine Arts museum of Valparaiso, are situated. From here descend on the “El Peral” lift to encounter the Plaza Sotomayor, where the Monument to the Fallen Heroes of Iquique stands. Lunch is included at Café Turri, with its stunning view of the bay. Throughout the day, we have the opportunity to capture lovely images of this compelling city. We transfer back to our hotel in Santiago. Accommodations at Atton El Bosque Hotel. Breakfast at the hotel. This fascinating full day excursion offers many opportunities to improve our wildlife photography skills. The tour starts in the morning from La Serena driving north along the Pan-American Highway through the “Norte Chico,” a semi-desert area with scarce vegetation dominated by cacti. The route continues over long curving hill roads and low accesses that afford us numerous perspectives of the rocky coast, inviting stops for landscape photography. Arriving in the small fishing village of Caleta Punta Choros, which is 122 kilometers from La Serena, we see the Gaviota, Choros and Damas Islands: they form part of the Humboldt Penguin Natural Reservation and are administered by the National Forestry Corporation (CONAF). From Caleta Punta Choros the tour departs in a small fishing boat. The boat navigates around the three islands in safe waters depending on weather conditions. We capture images of the marine life of this area. In the waters surrounding Choros Island lives a colony of bottlenose dolphins, one of only three colonies in the world. In the rocky shoreline of Choros Island are handsome sea lions and a large variety of seabirds. Often penguins can be spotted wandering frolicking in the area. Breakfast in the hotel. Transfer to the airport to board flight to Santiago and connect to flight to Calama. 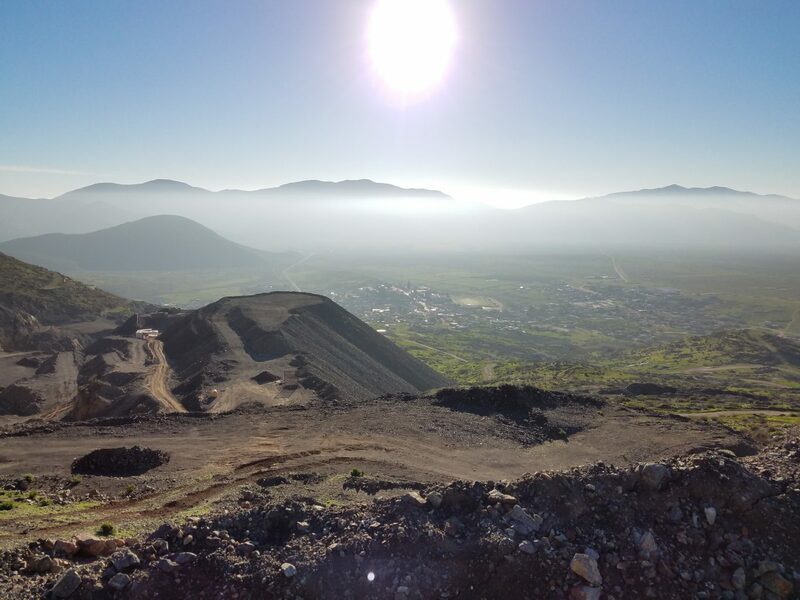 Upon arrival in Calama we drive into the Atacama Desert, arriving at San Pedro de Atacama. Check in. Accommodation at Casa Don Tomás hotel. After breakfast we travel on the international highway to the Atacama Salt Flat, one of the largest in the world. Within the salt flat, in the area known as Soncor and the Chaxa Lagoon, we may see some of the three species of native pink flamingos. We then travel further within the Altiplano, reaching 4300 meters above sea level. Arrive at the Miñique and Miscanti lagoons, at the foothill of the Miñique and Miscanti volcanoes, with fantastic scenery of bluish waters arising from a background of volcanoes. We spend some time in these otherworldly places working on our landscape photography. We return to Socaire for lunch. Our final stop is the village of Toconao. We visit the main square with its bell tower built in 1750 of cactus wood and straw, and the church of San Lucas. Both have been national monuments since 1951. We return to our hotel in San Pedro. Accommodation at Casa Don Tomás Hotel. We rise early this morning to visit the Tatio Geysers, the geothermal center of the Atacama Desert. We witness this impressive natural spectacle of steam combined with volcanic magma; it’s a visual performance that will afford us remarkable image capture opportunities. After capturing this delightful spectacle, it is time to enjoy a delicious breakfast and later to spend time at the natural hot pool, with an average temperature of 36° C (97 F). 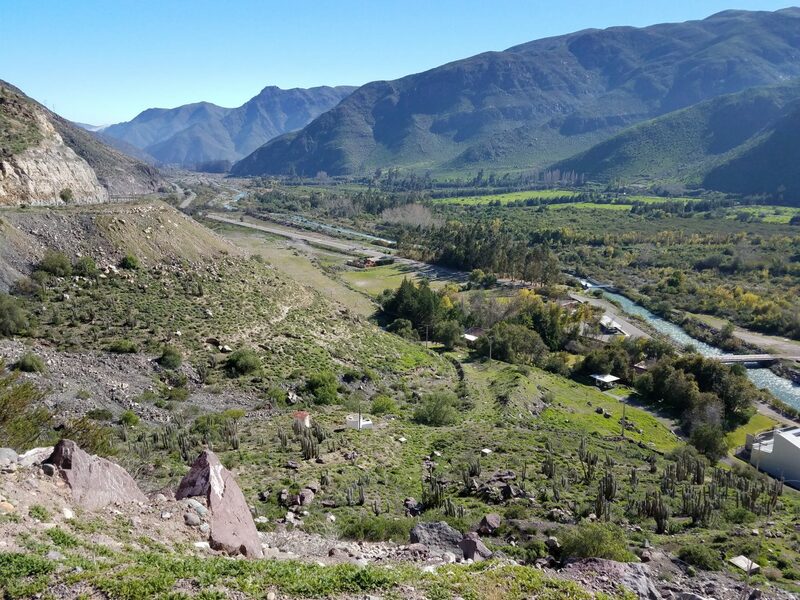 We visit the village of Machuca, where local families farm and raise cattle. There is a good chance to observe flocks of flamingos, ducks and gulls in the nearby wetlands. Return back to San Pedro de Atacama. Half day excursion Moon Valley and Death Valley This afternoon we tour the Moon Valley. The Valley of the Moon, declared a natural sanctuary and monument, is formed by a depression surrounded by small hills with stunning sharp ridges. This unique place is famous for its natural mineral sculptures, one of them being “Las Tres Marías” (three Mary’s) formed by wind erosion, resembling a lunar setting. Our tour concludes with a magical sunset at the Kari Viewpoint, one of the highest points of the “Cordillera de la Sal” (Salt Mountain Range). After making images of the sunset, we return to our hotel in San Pedro to get ready for our stargazing experience in San Pedro. Next, we discover the clearest skies on earth through an astronomical tour that allows participants without any prior knowledge of the sky to understand it and how to look at it. 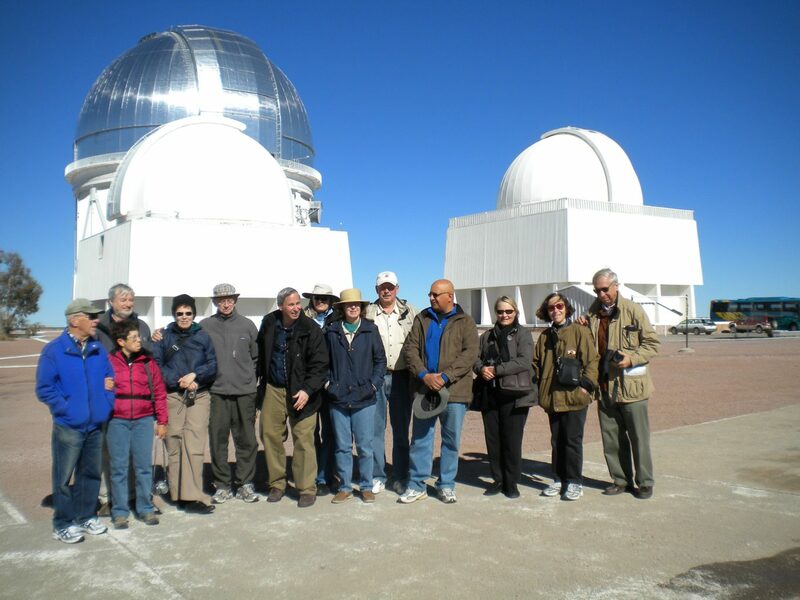 San Pedro de Atacama is a place to observe the sky and its stars. It offers its visitors the chance to enjoy and observe stunning objects, such as moon craters, the rings of Saturn, star clouds, and galaxies. We learn about constellations, how to read a sky map and recognize the main stars. When the moon is visible, it is possible to make lunar images through the telescopes (there are adapters for Nikon, Canon, Minolta, and Pentax cameras). During this tour we have ample opportunities to practice night photography. At the end of the tour, we share our experiences over a warm drink. Transfer back to San Pedro de Atacama. Accommodation at Casa Don Tomás Hotel. We transfer to Calama airport and board our flight to Santiago. Arrival and transfer to hotel. Accommodation at City Express Hotel. Half day excursion Orongo, Rano Kau, Vinapu After breakfast, we travel to Rano Kao, a volcano bordering the coast. The route ascends its slopes to the summit, where we see a crater 1.6 kilometers across and more than 200 meters deep. Along the crater is Orongo, a magnificent ceremonial city with a major concentration of enigmatic petroglyphs depicting ancient deities of Easter Island’s culture. We learn about Makemake, the namesake god of one of the dwarf planets comparable to Pluto. We have a scenic overview of the three islets, Motu Nui, Motu Iti, and Motu Kao. We may have the opportunity to photograph a variety of sea birds. 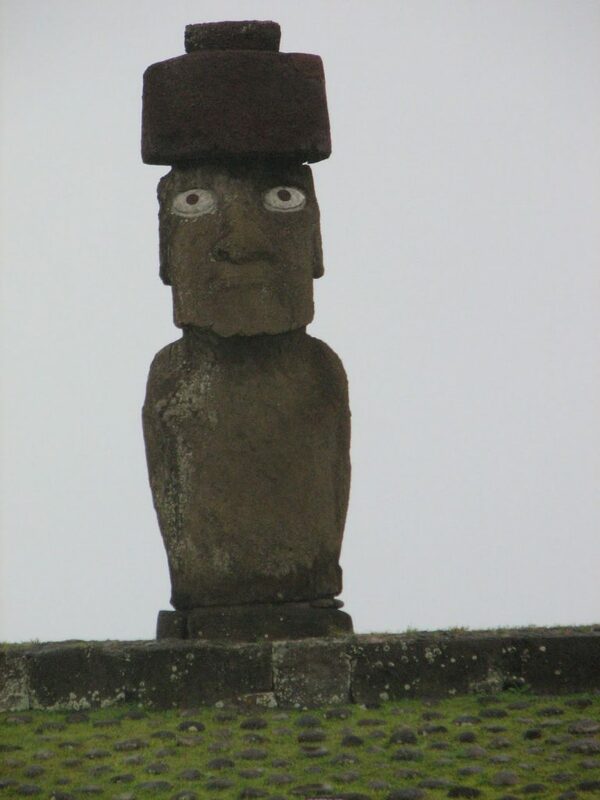 Next, we visit Vinapu, noted for its stone carvings having an extraordinary resemblance to those found in the American Andean cultures. Dinner show Rapa Nui Tonight we enjoy the authentic cuisine of Easter Island, along with a demonstration of the Rapa Nui culture: a dance show presented by one of the best folk groups on the island. We learn to capture striking images of performers in action. We depart our hotel at about 7 PM for dinner. The typical food of the island is mainly based on sea products such as fish and seafood, so we have a three-course-menu with a delicious appetizer, main course and a dessert, all based on local products. After dinner we have a short transfer to Kari Kari Cultural Center, where we photograph a typical artistic show of the Rapa Nui culture. Each dance depicts scenes from everyday life, such as love and war, so in many of them we see a great display of strength by the dancers. Accommodation at Taha Tai Hotel. Today we follow the path of the Rapa Nui as we walk among numerous Moai at Rano Raraku and later relax at Anakena Beach Departing from our hotel in Hanga Roa, the tour takes us to the southeast and northeast of the island to visit the Ahu Vaihu, a temple located 10 km from Hanga Roa composed of a well-worked stone platform where 8 Pukaos and 8 Moais are scattered nearby. 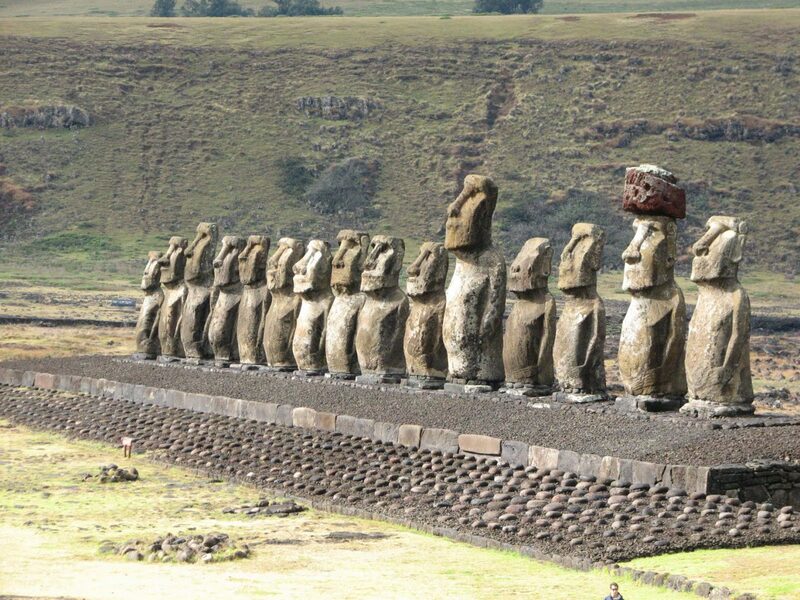 Here we can also find the Ahu Akahanga, formed by 4 platforms, 12 Moais and 8 Pukaos. From here we can photograph one of the best preserved villages of the island. The trip continues towards the Rano Raraku volcanic crater formed of consolidated volcanic ash. 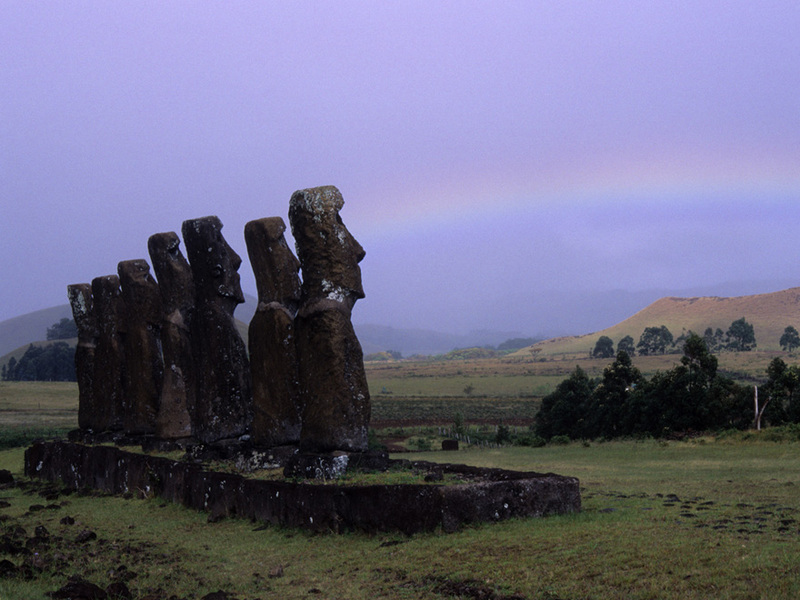 Rano Raraku is a visual record of moai design vocabulary and technological innovation, where 397 moai remain. We have lunch before continuing our tour. 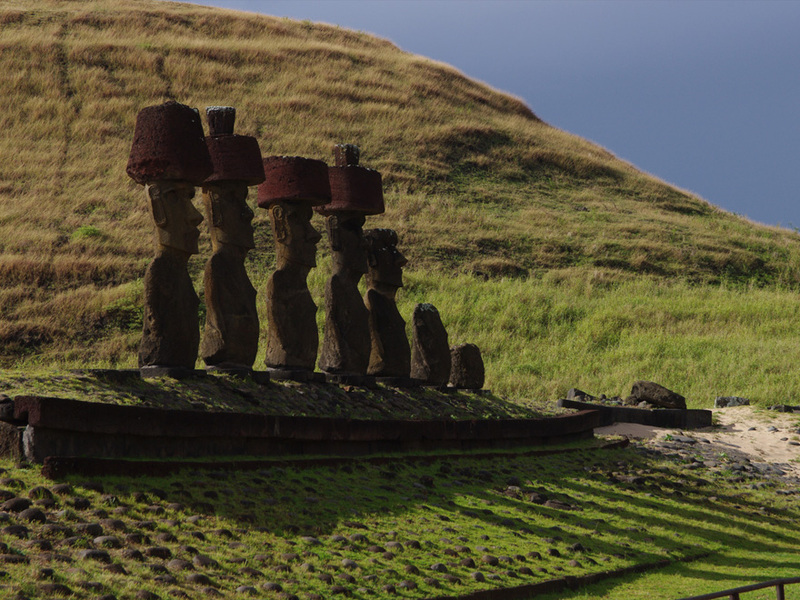 Ahu Tongariki is the most surprising ahu on the island, with 15 giant moais. Ahu Te Pito Kura has the largest statue erected on an Ahu, the Paro Moai (10 meters tall, weighing 85 tons) and Pukao with a weight of 11.5 tons. It is believed that the last statue was demolished by 1840. The Ahu is located next to a large stone ball which is identified in local culture as the center of the world (Te Pito o Te Henua), which according to legend was brought by King Hotu Matua by boat. .
We have some free time to explore the beach or town on our own. We fly to Santiago in the afternoon and connect with our international flights back home. PLEASE NOTE: Group air rates from major US cities will be negotiated with the airlines and offered to participants (usually 11 months prior to departure). Airlines may require purchase of International air to receive low domestic travel rates or rates may be combined for both International and Domestic travel. Arrival transfer in Santiago is included for participants arriving on group travel flights or at same time as group travel airline. Those making own International travel arrangements can either join at Hotel on own or purchase a private transfer. Additional costs apply. Higher rates for Internal Chile flights may also apply (subject to Airlines rules)..
International and internal Chile Airfares. 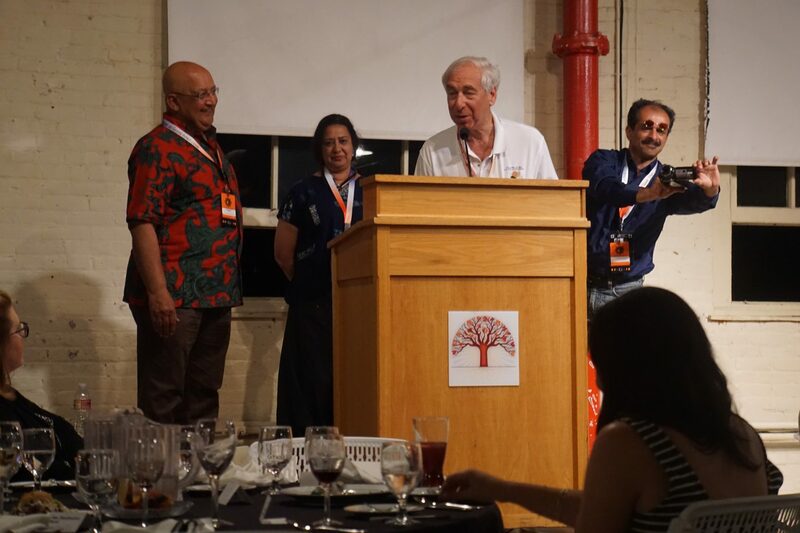 An advance payment of $1500.00 USD per person and a completed Reservation Form are required to secure your reservation. A second payment of $ 2,500.00 per person is due Oct. 26, 2018. Your balance payment in full is due Dec. 15, 2018. Cancellations must be in writing, by email, fax or letter to A Classic Tours Collection (ACTC). Penalties/refunds will be calculated based on date of receipt of written notice by ACTC. Cancellations made from the time of booking through Oct. 25, 2018, will incur a $1,000.00 USD per person cancellation fee. Cancellations made between Oct. 26 – Dec. 14, 2018, will incur a $2,500.00 USD per person cancellation fee. Cancellations received after Dec. 16, 2018, are fully non-refundable. Itinerary is subject to change due flight schedules and other implications beyond our control. ACTC Tours reserves the right to change itinerary, Hotels without prior notice. All tour prices, taxes quoted in this brochure are based on tariffs and costs that were in effect/ negotiated at the time of publication. Consequently, prices herein are subject to change. Due to currency fluctuations, oil prices, taxation changes by local authorities, increase in entrance fees to monuments may be added to your tour fee. You will be advised of details and costs prior to departure. Traveler Health It is each traveler’s responsibility to take all appropriate medical advice prior to booking as to whether or not they are fit enough to undertake this trip. If you have any questions regarding this, please contact us. Trip Cancellation Insurance: We recommend purchasing travel insurance to protect your travel investment. We have preferred arrangements with Travel Guard. You may purchase from any of the links below or buy your own from a provider you prefer.